What makes a knife more than a knife? It's not design, materials or method of construction. It's not the level of skill or years of experience and knowledge. and by using raw materials to bring forth a tangible exclamation and proclamation "I am ALIVE!" It is our way of saying Thank You to that which Created us. 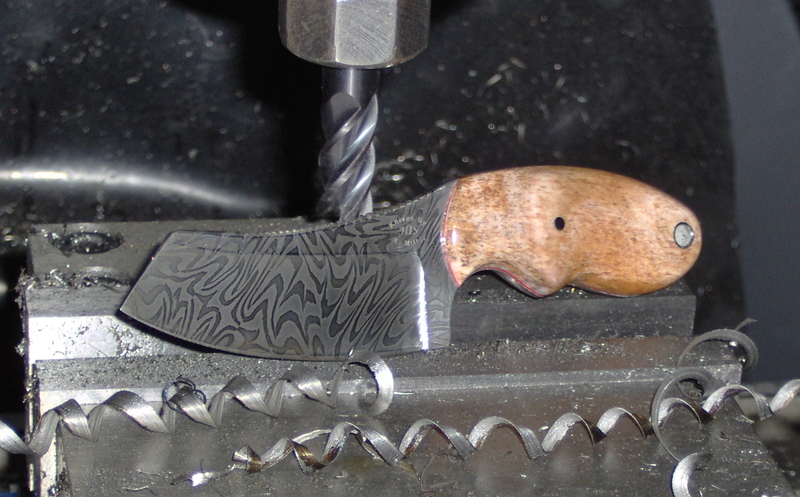 From the beginning,Knifemakers have created the tools mankind needed to survive. As time passed,those tools evolved,became more sophisticated and ornate, and often became more than simply tools. As Mankind matured,developed and grew,so did our ability to express Passion,and our means to infuse it into our knives. 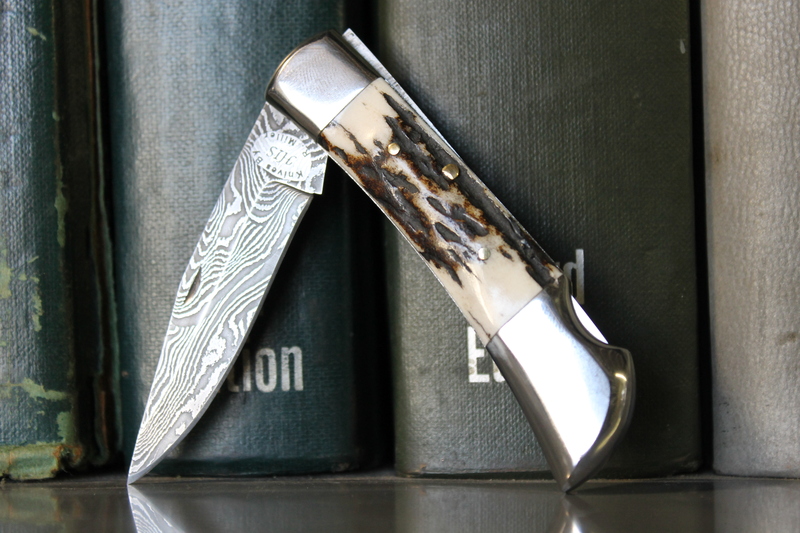 Today,there is an astonishing number of ways to make a knife, and there are many who are able to communicate their Passion through their knives. It is a Gift from those who invest it into their creations, to those of us lucky enough to witness it.